Today marks the 50th anniversary of the March on Washington for Jobs and Freedom in Washington, DC. 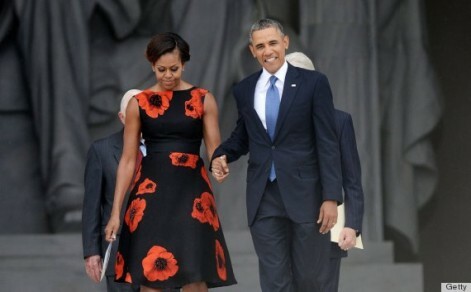 Our First Lady, Michelle Obama popped in a Tracy Reese red floral embellished black flared dress. 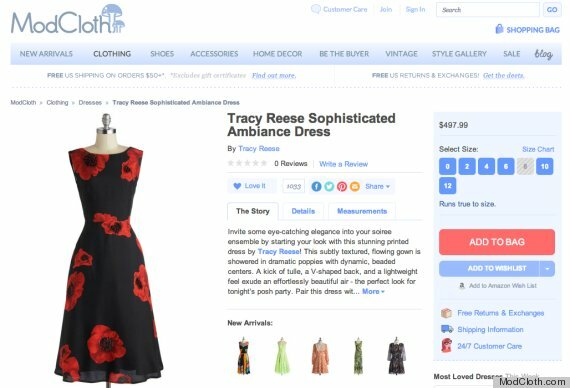 I don’t think it’s a coinky-dink that the First Lady chose this dress as Tracy is currently the most successful women’s wear designer and oh yeah, if you didn’t know, she’s a Black woman. What better way to commemorate jobs, freedom and advancement than by giving Ms. Reese a nod! You may not turn the heads of three Presidents, but if you have $500 you can catch someone’s eye as this dress is, unbelievably, still available online for purchase.